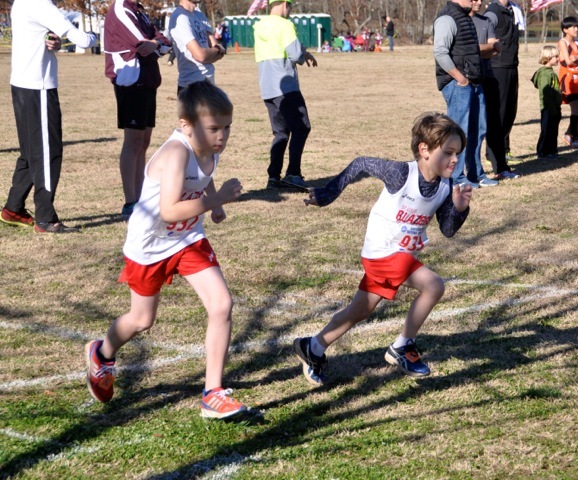 Registration for the Spring 2019 season is open! Click Here to register. 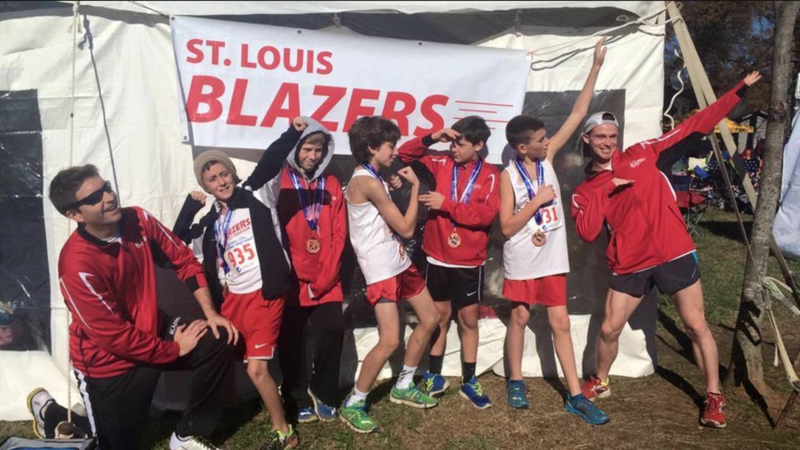 Welcome to the St. Louis Blazers Track Club! 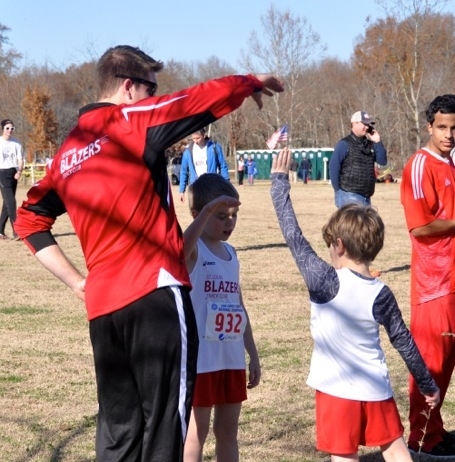 We're a youth track and field and cross country team committed to teaching the sport to young people while making it fun. 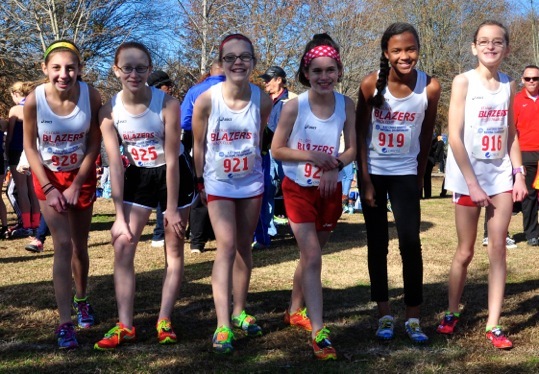 Runners ages 8-18, not running for their high school - no tryouts necessary! Running in its purest form! We meet at the last parking lot off of Rott Road and run on the field with the big red sculpture. Interested in joining the team? Here are the options! 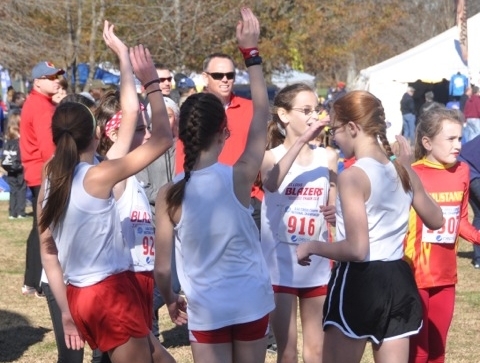 Not sure if our program is the right fit? Try us out first! Join us for TWO free practices! Join our team by registering online! Multi-Child discounts are available! Email info@stlblazers.com for the registration code. Need more information? Check here for answer to some FAQs. We respect your privacy. All messages are strictly information.